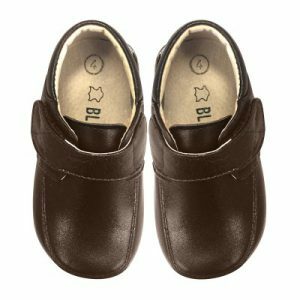 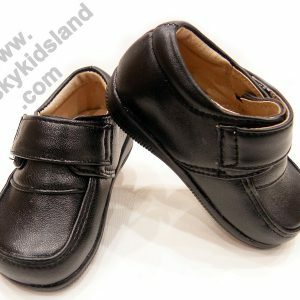 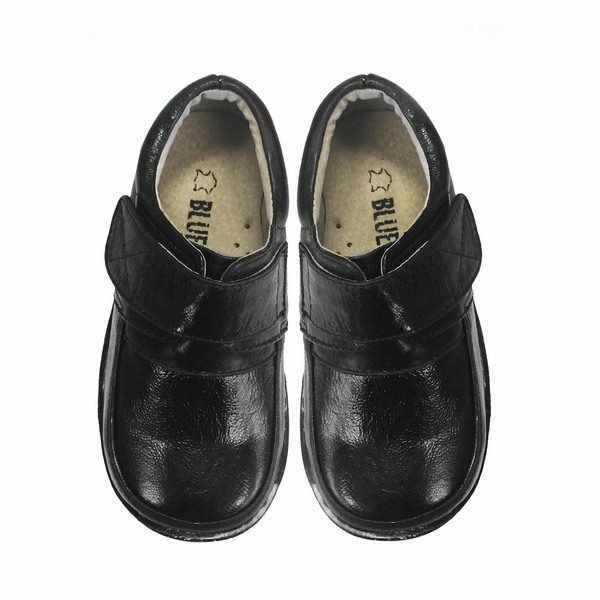 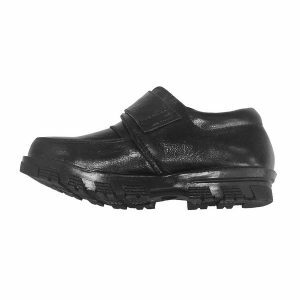 Boys Formal Leather Shoes Black. 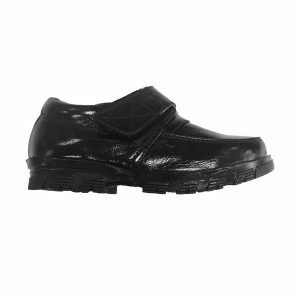 Genuine leather upper and lining insoles. 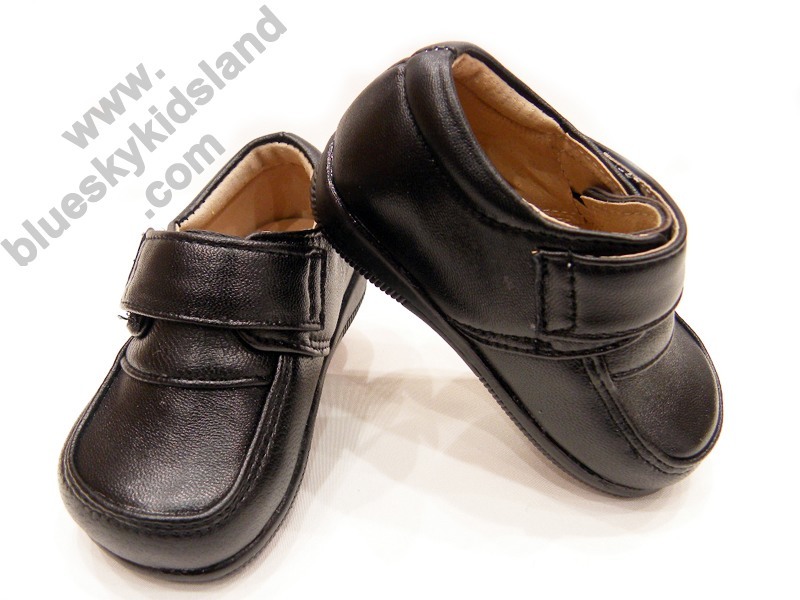 Soft and flexible leather upper with rubber soles. Light, comfy and breathable on little feet.